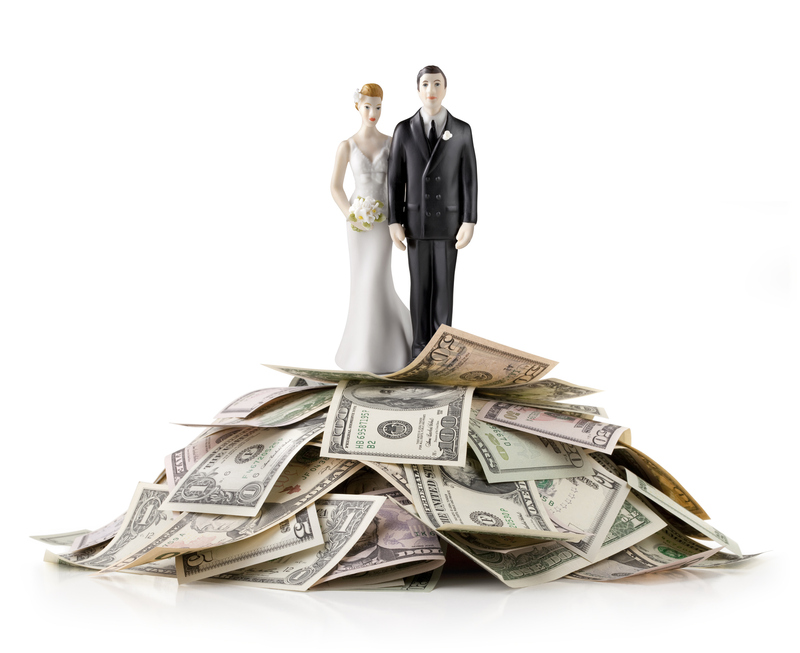 Marriage & Your Money - Kattan Ferretti Financial L.P.
Talk to each other about your attitudes about money. Money often is a taboo subject, but you need to have an honest discussion about saving and spending. Do you spend money as “retail therapy”? Do you know how to save? Is saving important to you? How do your attitudes differ from your future spouse’s, if at all? Disclose your assets to each other. What do you own? Do you own anything with someone else, such as a former spouse? Disclose your debts. What do you owe? Have you co-signed a loan for anyone? What is your credit rating? Set joint financial goals. Are you saving for a house, car, children, retirement, or all of the above? How much are you going to save each month? Develop a financial plan. How are you going to achieve your goals? Can you live on one salary and save the other? Create a budget. Part of developing a financial plan is keeping track of your monthly spending. Jointly develop a realistic budget that you can follow. Follow your financial plan. Start saving for your goals. It is great to have a plan and budget, but you need to stick with it to succeed. Think ahead. If you have a retirement plan at work, such as a 401(k) or 403(b) plan, and you haven’t done so already, now is the time to sign up. The younger you are when you begin saving, the more time your investments have to grow. Pay your debts. Entering marriage debt free is a great gift to your spouse. Discuss whether you want or need a prenuptial agreement. What must be included if you decide to have a written agreement? Decide who is going to manage the finances day to day. Will one of you organize and pay the bills, or will you split the task? Set up a time to review your budget each month or quarter. Are you staying within the budget? Do you need to make changes? Develop a method to organize your personal documents and retain financial information for your taxes. Review your federal income tax status and decide which filing status is most beneficial. Update your insurance policies, making any needed changes to designating your beneficiaries. 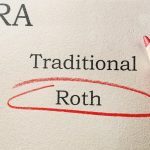 This may be a good time to meet with a financial professional to begin planning for longer-term financial goals such as buying a house or retirement. If you’re not already familiar with investing basics, this is a good time to educate yourselves on the different types of asset classes. How do they work? What ones are best suited to your goals?